They want investment development to provide for local aspirations and interests. Below are some examples of investment areas. This is not an exhaustive list but rather a demonstration of existing sectors in Bougainville that would benefit from investment and development. The Bougainville Inward Investment Bureau (BIIB) is a statutory body established by the Bougainville Inward Investment Act to screen, processes, assess, and make decisions or recommendations on investment proposals coming into Bougainville based on the principles of Responsible Investment. Bougainville is known for adventurous, off the beaten track travel. It is also extraordinarily beautiful, as shown in the movie Mr Pip which was recently filmed there. Bougainville has rich biodiversity and traditional cultures dating back more than 30,000 years. The region also has a fascinating recent history involving World War II and the Bougainville Crisis. Bougainville is a unique travel destination, please look at the new Bougainville Tourism website for more information. Travellers worldwide are looking away from package holidays and choosing instead to explore previously untouched regions. 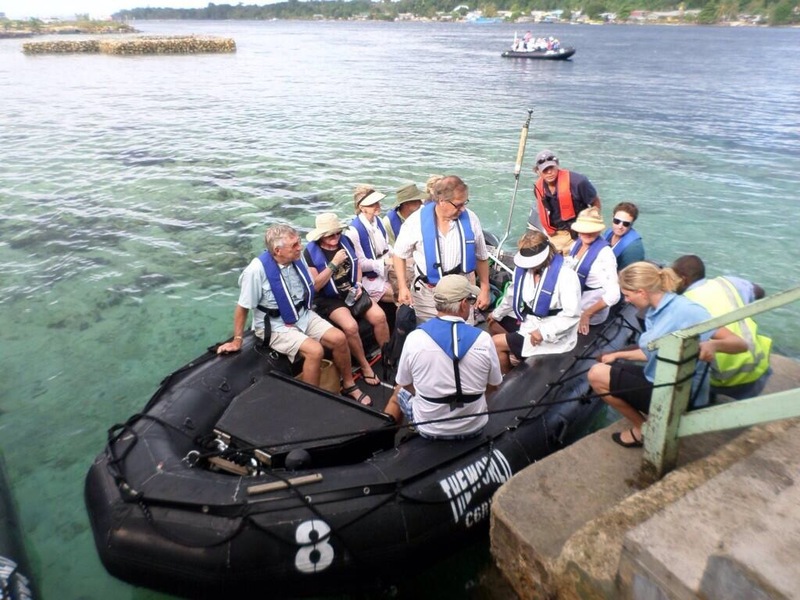 Bougainville is safe and the tourist industry is expected to grow. There are local providers of tourism activities such as trekking, nature walks and village visits, although tourist infrastructure is minimal. Both would benefit from investment along with new investment opportunities such as big game fishing, diving ventures and history tours. Bougainville has a clean and bounteous aquatic environment. Fishing within three nautical miles of shore is reserved for local villages, although there could be development opportunities through local partnerships. Tuna are plentiful although fishing rights are regulated by the National Fishing Authority, PNG. Bougainville does not have commercial fishing fleets nor any onshore processing of fish caught in Bougainville waters. Opportunities exist in improving port and wharf infrastructure, fishing ventures, and onshore processing. Bougainville has invested in commercially growing seaweed. The seaweed being grown in is Eucheuma cottonii, common name for Kappaphycus alvarezii, a carrageenan producing seaweed. Carragennan is an ingredient in many foods and gel-like products, and even has applications in biochemistry. It is used mostly as a thickener, stabilizer, and emulsifier, as well as a fresh, whole food source. Mining was once the backbone of the economy. The Panguna mine in Central Bougainville used to be the largest open pit copper mine in the Southern Hemisphere. A moratorium has been in place for mining since the Bougainville Crisis but there are positive moves in this sector with negotiations taking place to re-open the mine and the ABG is developing its own Mining Act. There are other mining opportunities within Bougainville; limestone was previously mined and exported pre-Crisis and the market still exists and artisanal alluvial gold mining is a significant local industry. 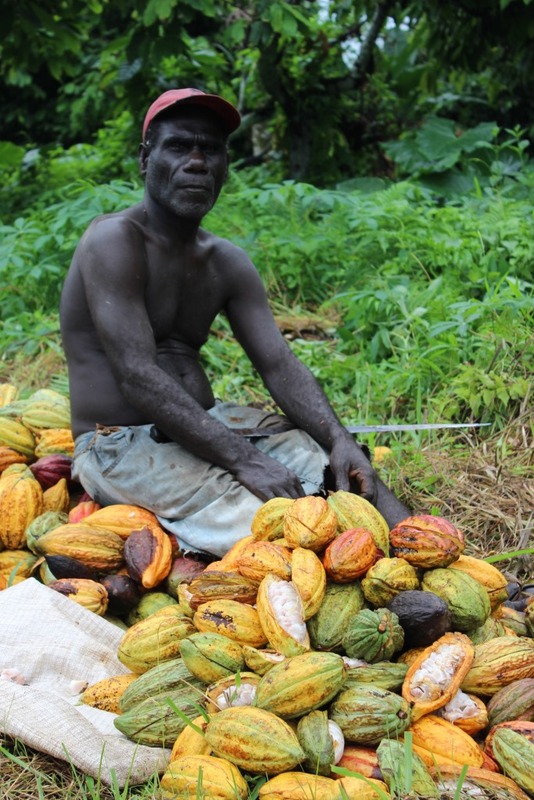 This sector of the economy is dominated by two export markets – cocoa beans and copra (the dried kernel of a coconut from which coconut oil is made) – although most crops will grow in Bougainville. Coconuts and cocoa are grown extensively in small scale, locally owned plantations. Large plantations were very productive pre-crisis but these are mostly abandoned and run-down now. Opportunity exists to revive the large Plantations. Cocoa grown in Bougainville is know to be of very high quality and there is local knowledge gained from years of growing but little capital to invest for processing the raw materials which are generally shipped overseas. There are many potential opportunities to add value to coconut and develop products such as virgin coconut oil, coconut sugar and biofuel. There are numerous opportunities to start or grow existing food production in Bougainville. The Division of Primary Industries has identified cattle, pig, poultry, ducks, on-land fish farming, goats and rabbits as having potential for protein production. The main sources of protein in Bougainville, however, are fish and chicken. Most of Bougainville’s chicken, eggs and baby chicks for future production are imported. There are opportunities here to meet local demand with locally produced chicken and eggs. Currently, there is no medium to large scale manufacturing taking place in Bougainville. There is small scale manufacturing of handicraft and furniture, as well as coconut oil. 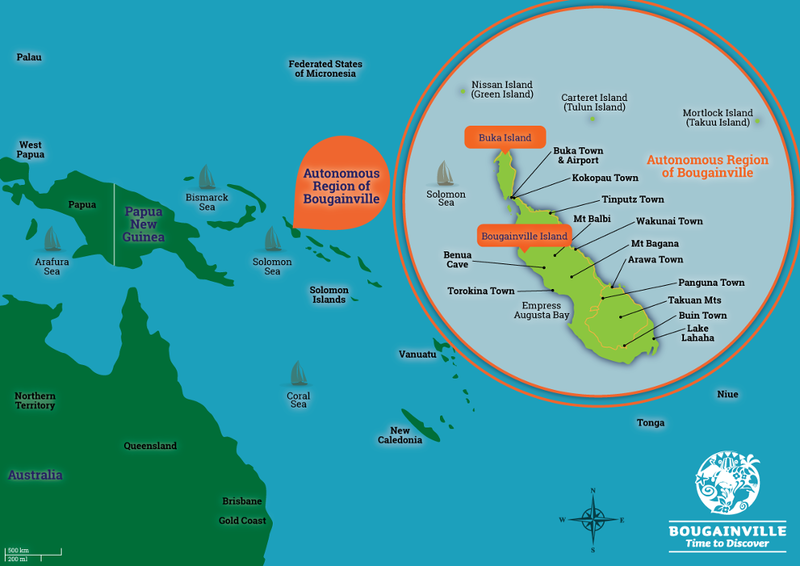 Larger scale production of coconut oil is on the horizon with a production plant near completion, and there is a near complete biodiesel plant in Arawa. As of January 2014 the first of 10 new warehouses is opening in Toniva, near Kieta. Toniva Industrial, Chinese owned, is building the warehouses to then lease out for manufacturing and industrial use. Opportunities will increase in this sector as infrastructure and power generation continue to improve. There are two hydro power generation facilities being built on Bougainville Island. Bougainville is still rebuilding from the Crisis, there are significant opportunities to assist with infrastructure development and introduction of technology to make life easier here. Of particular relevance are affordable permanent homes, roading, air and sea ports, and power generation.